Fighting so ALL may be independent of the CCSS Machine! This Independence Day weekend, I’m taking no time off to celebrate freedom. Not while our nation is under attack by the CCSS Machine. This upcoming week, will be historic. 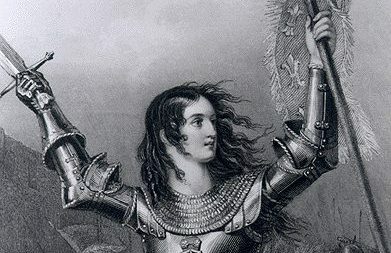 If our voices are heard in D.C. and the horrid ‘Every Child Achieves Act’ is halted, we, the CCSS Warriors can know we were key to that victory. However, we MUST not relax too much. The Higher Education Act and it’s re-authorization (which is just as horrid as ECAA) is set to be voted on soon. I’ve reported how those behind the HEA are heavily relying on the fact that while all eyes are on the ECAA, the HEA can quietly be pushed through. Warriors, we CANNOT allow this! ECAA will impact every K-12th grade student in its domain. BUT the HEA will impact every post-secondary citizen out there. Regardless of what educational choice you were are product of in your K-12th education, when you reach post-secondary education, CCSS/CTE will be thrust upon you. 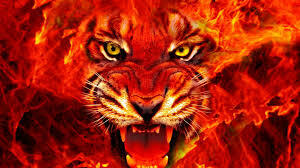 You’ll have no choice! This means every recent graduate of high schools across the nation, every returning-back-to-the-campus adult taking refresher courses or earning a new degree! The uniting factor for ECAA and the HEA isn’t for YOUR benefit, it’s for the CCSS Machine’s benefit. IE: the national economy and global positioning of America. So, you see, we’re NOT free..not at all. Please read the reminders below that are fact based, NOT opinion based. 1) Anything connected or about to be connect to CCSS, CTE is based on illegal education activity. 2) Both the HEA and the ECAA contain MORE aligned assessments, teacher/professor retraining to include the CCSS/CTE career tracks, and massive data mining where the Dept. of Labor and the Dept. of Education are ‘married’ in a nation-wide effort. The first graphic below is a career track which begins in high school and is offered to every educational choice out there (traditional brick and mortar or virtually) and continues on into post-secondary education. 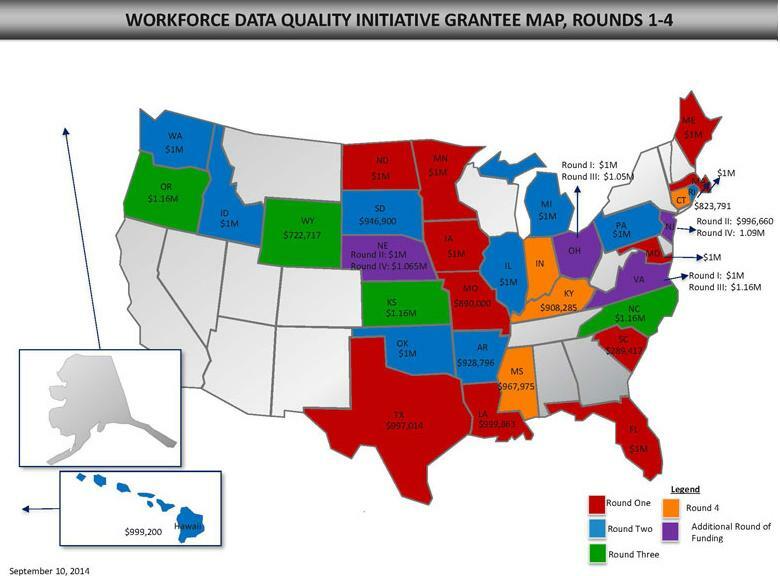 The second graphic you see is straight from the Workforce Quality Data Initiative where the stunning fact of student data mining’s marriage can be found. 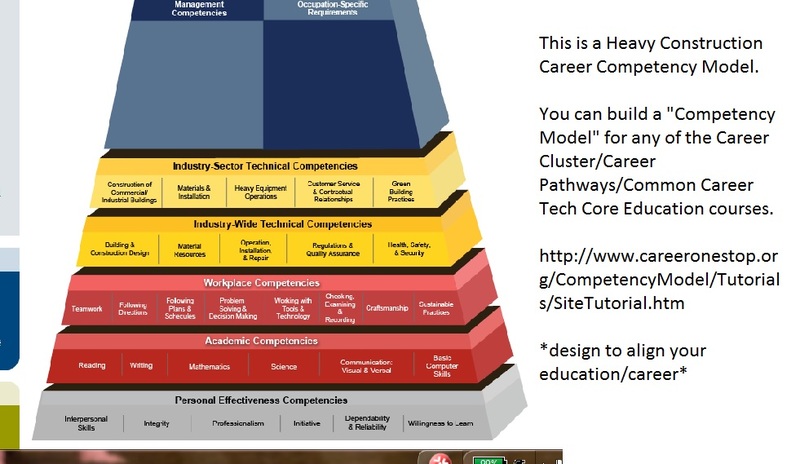 If I complete everything in my competency model, I can have a career! Yippee!! Click to enlarge to see which round your state receive ‘align and mine’ money. IF you do not see a color on your state, you’ve not been awarded money yet. 3) If you’d like to hear my latest interviews on any of the above reminders, I’m including the links. We know the CCSS/CTE is toxic to our nation, we know there are many, many others out there who don’t realize it. Use any of this information to help raise awareness. Thank you for sharing it. 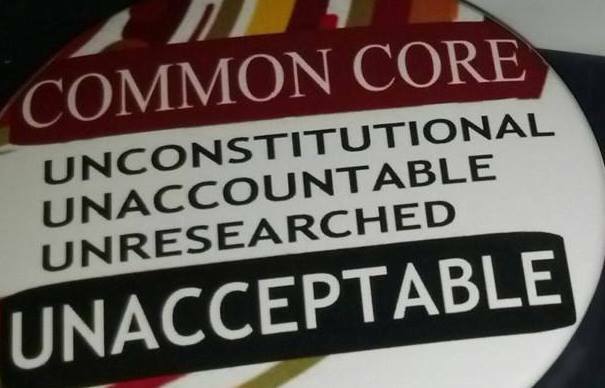 Every anti CCSS warrior and his/her efforts is appreciated..and sorely needed. *Please note that I mistakenly referred to ECAA’s House of Representative’s version in conjunction with Sen. Alexander’s name. 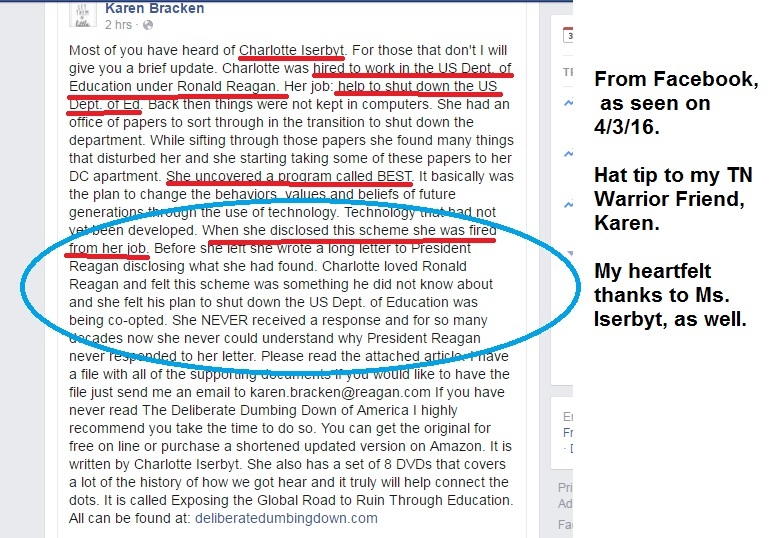 I thank my fellow anti CCSS warrior, Karen Bracken for pointing the difference out. *Both HR5 and S1177 are alive and about to voted upon as early as NEXT week! Sen. Harkin’s 2014 version is the only one I can locate from the HELP (Health, Education, Labor and Pensions) Senate Committee. I do know that Sen. Alexander is working on an updated version which appears to be based on CCSS Machine influenced information/documents. CALL, email, text, or tweet your Representative and Senators and STOP this overhaul of America via education alignment! Coming tomorrow for “Sic’ ‘Em Saturday”, the 0 to 3 push for CCSS/CTE alignment.